"Music is the social act of communication among people, a gesture of friendship, the strongest there is"
The mission of the Heart of the City Piano program (HCPP) is simple: make music accessible to every child. The study of music is costly and often inaccessible to youth who are economically disadvantaged. We strive to provide the opportunity to discover music through piano lessons to these children, by providing them with piano lessons, given at their school by volunteers. Presently, the Ottawa branch of the program includes 4 schools from the public school board system. We are a volunteer-based non-profit organization that provides piano lessons for inner-city children. Our volunteers are enthusiastic, community-oriented young adults who serve as excellent role models for the students. 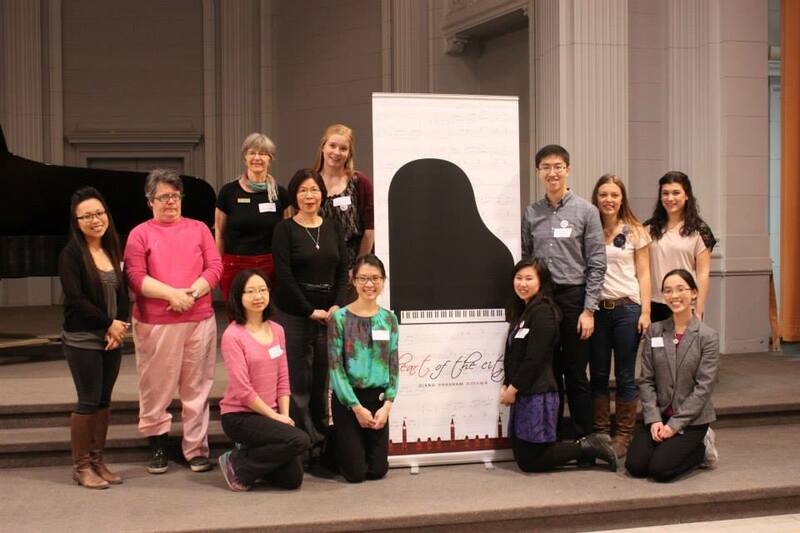 The Ottawa Heart of the City Piano Program is a chapter of the national organization, founded in Saskatchewan in 1995. 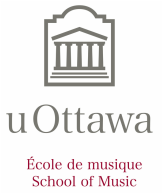 Since 2005, the HCPP Ottawa has offered tuition-free piano lessons to children at English inner-city elementary schools in Ottawa. Led by a team of dedicated volunteers through the Student Federation of the University of Ottawa, the Ottawa chapter has grown in the past year to include a total of four schools. The Heart of the City Piano Program now extends to numerous cities across Canada such as Montreal, Vancouver, Edmonton and Calgary. For more information about the other HCPP chapters across Canada, please click here.